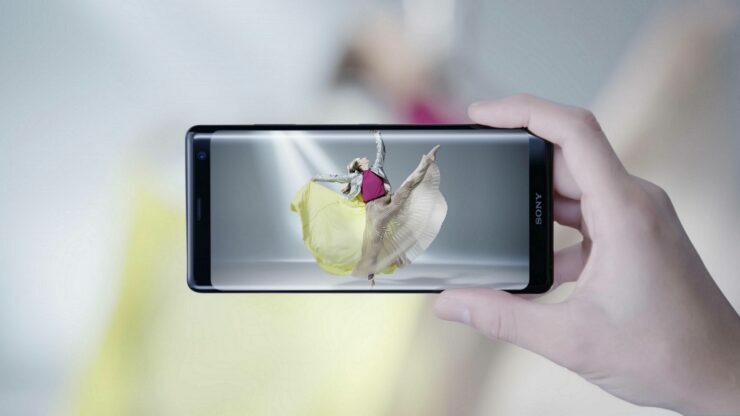 Sony’s upcoming flagship the Xperia XZ3 is expected to launch sometime later this year. 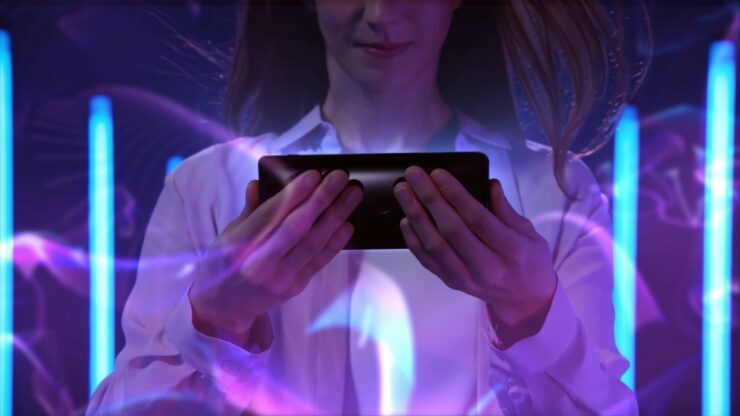 The device is expected to launch with stereo speakers, HDR-ready OLED panel and Android Pie out of the box. The Xperia XZ3 has a surprise for those who are fans of Google Assistant. 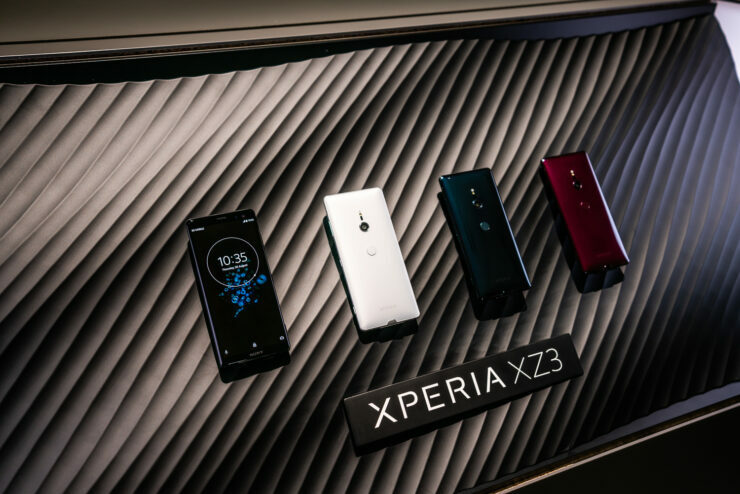 Sony Mobile has officially announced that the Xperia XZ3 will come with Google Assistant voice commands that will not be available on other devices. The only other device to ship with special Google Assistant commands was the LG G7. LG worked with Google to create some unique Google Assistant voice commands that didn’t work on other devices. This included voice commands for using the wide-angle lens, opening the camera app in manual mode, and more. It’s called the Assistant Mobile OEM program, and it allows companies to build deeper integrations between the Assistant and device features. It’s surprising that more OEMs haven’t come up with their own device-specific commands and as a result, we’re stuck with Bixby. 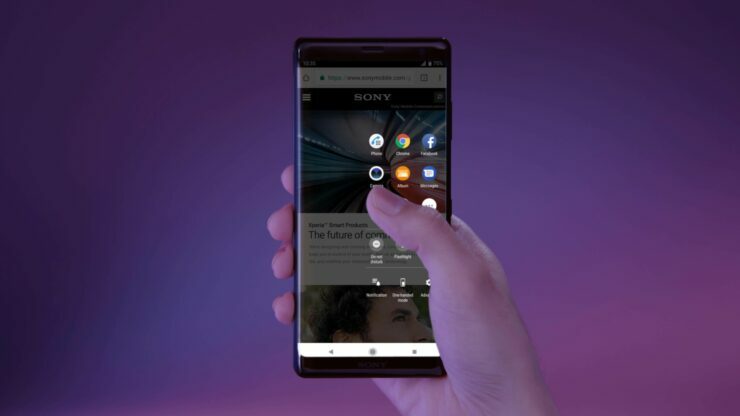 You’ll be able to activate Google assistant on the Xperia XZ3 by double tapping the power button, press and hold down the home button, or simply saying “Hey Google.” The software will support English, Japanese, German, Spanish, and French at launch and you’ll have some unique commands to try out. These will be Xperia-unique experiences that you can do simply by talking to Google Assistant. Shows you about the phones new Smart launch feature and it will also see an introduction demo for it as well. These commands use Google Assistant to open up specific apps, and some of them will perform specific actions once the application has been launched. There’s a lot of new software features that Sony has been developing for the Xperia XZ3. Not only does Sony want them to be available with a simple voice command, but you can also learn about the new features by asking Google Assistant for commands specific to the Xperia XZ3.